‘Do I need planning permission for a log cabin?’ is one of the first questions customers ask us when they get in touch. As with many questions in life, the answer is not always a simple one – it depends where you want to site the cabin, how you want to use it, how large you want it to be and so forth. Check out our easy-to-use Planning Permission guide on our website here to find out more. If you wanted to build a brick annex in your garden, then you would most definitely require planning permission. But, if you opt for one of our transportable solid log homes, provided it is for the exclusive use of a family member and is to be sited in your garden, it complies with the Caravan Act - and, in the majority of cases, planning permission is not needed. Our transportable log homes do not look like caravans but in terms of planning law, in most cases, this is indeed how they are classified. You see in this instance the term ‘caravan’ also covers ‘mobile home’, and if a structure is a particular height, length and width; capable of being moved from place to place, including around the site once assembled, and fit for human habitation, then it ticks the mobile home box! We have worked hard to make sure our transportable home range is fully compliant with the Caravan Act. 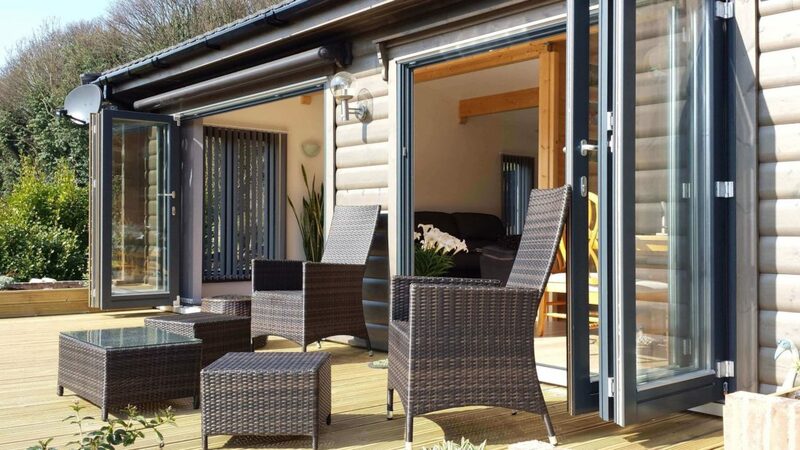 Our solid log transportable homes are ideal for customers who are wanting to upgrade from living in an existing mobile home, or accommodating a family member in an annex within your garden. With over 30 years’ experience in helping customers with their planning queries, we know how important it is to get this subject right. If you have your heart set on a transportable log annex, we recommend you apply for a Certificate of Lawful Development and this is something we can assist with. So, don’t take risks, get good advice and remember a ‘caravan’ is sometimes not always what it seems!